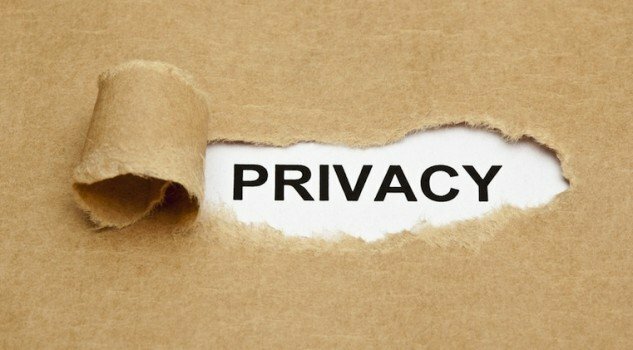 Three decades back, privacy doesnt look like a topic that people really care about or think about but with the advent of the internet; many now realise the need to maintain their anonymity consciously because every activity we do on the internet is a channel for internet criminals to exploit our privacy and perpetrate evil. After the world economy collapse in 2008, people became more conscious about how and who manage their funds. 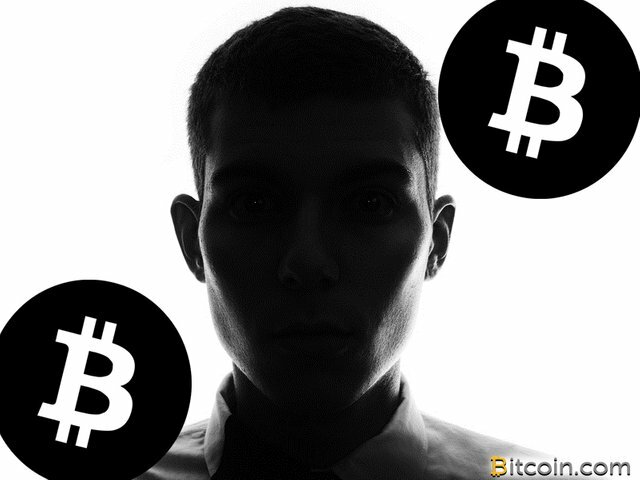 The earliest bitcoin blockchain was built with this goal in mind, to give the owner control over his funds on the internet but what this system doesnt offer is allowing the user to verify the trust they hold in this public blockchain because they make every transactions available to the public without the user knowing much about it. So the big question is why can't the user have the option to control a very sensitive issue like privacy on the blockchain as well. Dont forget that privacy and security goes hand-in-hand. Although attackers may find it hard to extract users information via the blockchain alone but they might be able to perpertrate evil once they are able to filtrate through other less secure channels such as exchanges,online commercial they make use of. This could make an anonymous address on the blockchain to be linked with a user, thereby defeating the purpose why blockchain was instituted in the first place. The solution is to give the user, control over his privacy as much as his funds! 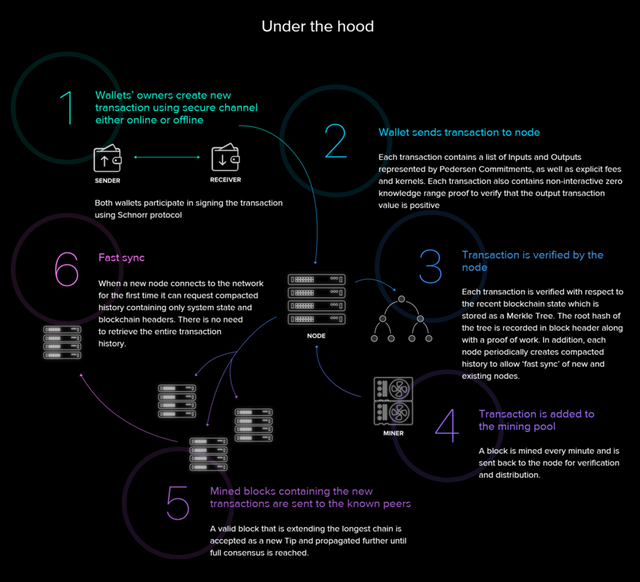 This allows the Beam blockchain to merge transactions accross blocks or simply put, it ONLY needs the current state of transactions instead of the entire history of all transactions as they occured( which is how bitcoin works). The open economy of the bitcoin blockchain makes it possible to track data and know the path funds have travelled through careful analysis of the the public blockchain. The BEAM blockchain address this security issue by ensuring users are able to control the data which are visible on the blockchain. Hence the Beam blockchain is private by default. 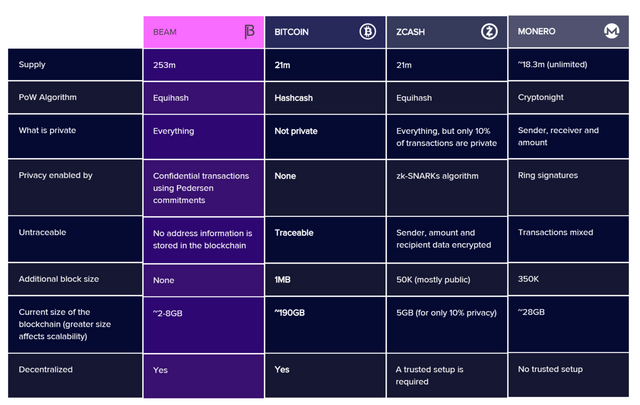 Beam unlike bitcoin will prove itself to be a true store of value coin as it provides it users with all the necessary tools to maintain and manage who can view the transaction history of the account. 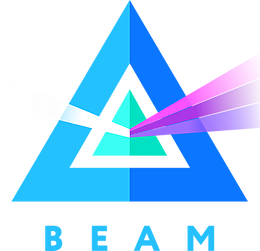 Think of Beam as your incorruptible conventional bank account statement on the blockchain! Although the later is a channel that has been already corrupted by who knows? 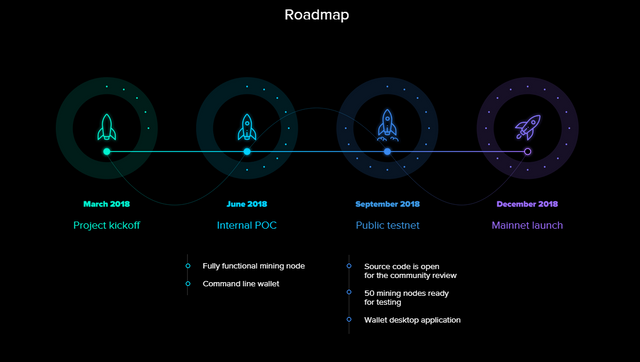 Built on a highly-scalable MimbleWimble Protocol; Beam will allow transactions to be verified in shorter time due to its ability to work with smaller blocks. Every blockchain user who desire control over how his account is viewed and wants to reduce the risk of exposure from less secure channels,possibly custodians of personal information, to the outside world. Buying into a new coin can be a risky business as some require that the investor submit a KYC while they also collect the wallet information of the investor. A platform like BEAM could allow investors to invest in ICOs without revealing to the public the details of such transaction and hackers would have an impossible task of linking a userdata with such account. Inorder to maintain your anonymity in this global economy; users have to give out little information to the person on the other side. One of those data is your address. Think of your wallet address as your bank account that is linked with your phone number, passport. The former has all those informations as well just that they are sparsed and attackers can try to analyse the vulnerabilities of other external platforms to sufficiently launch an attack on you. On the Beam platform, Users can easily use the escrow functionalities to transact securely. 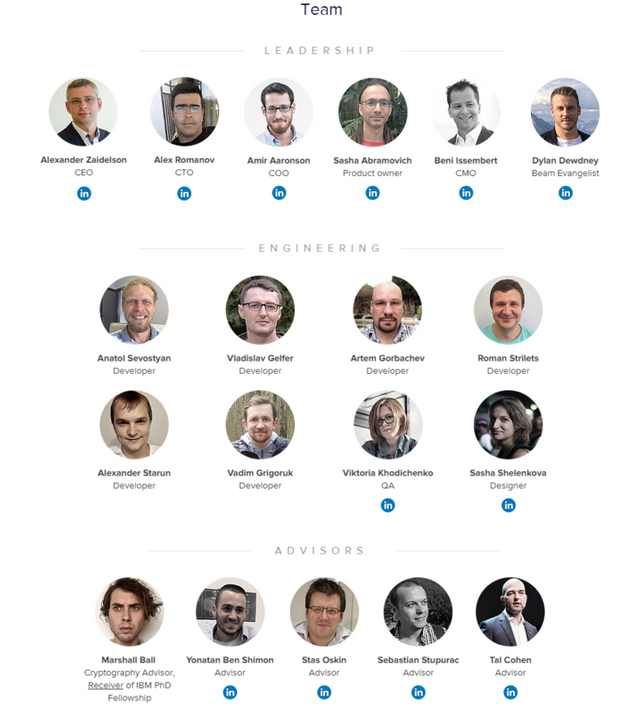 For online commercial platform looking to do business on the blockchain; the Beam platform might be the best option to protect their customer's right and maintain consistent business practice. Exchanging one cryptocurrency to another can be easily done without the need for exchanges. Using same escrow service functionalities, traders can easily exchange one cryptocurrency for another without a third party. Carl&Sons is a popular commercial store that have being delivering online services to its numerous customer. 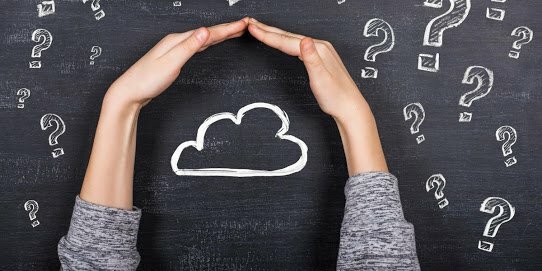 But with the recent changes in technology, the management would love to move swiftly to a decentralized environment to better serve their customers. But their customers are high net worth individuals who will love to enjoy the same level of privacy they have enjoyed on the native online marketplace. Enter Beam to make their integration into blockchain easy and smooth while still ensuring the full privacy of their customers. 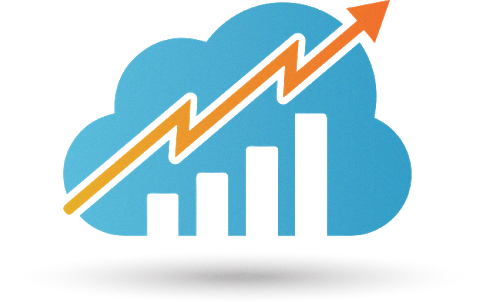 With Beam every party is happy to do business in a fast, secure environment like a Beam. Bitcoin blockchain has certainly lead the revolution of a fair decentralized economy that offers users control over how they manage their funds. 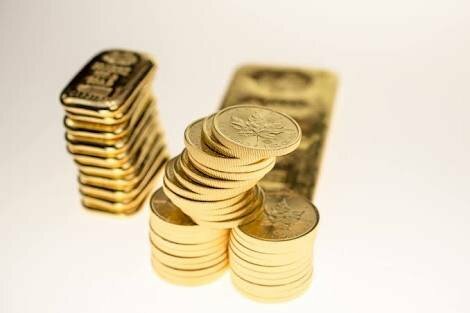 Until now, storing funds has being the major use case for cryptocurrency but now that we are about to witness the mainstream adoption for exchange of goods and services, there is need for users to define the limit of exposure of their transactional history to protect them from possible attacks on this numerous less secure outlets. Beam is offering a practical solution to the problem of full privacy on the blockchain by allowing it users to verify their privacy.